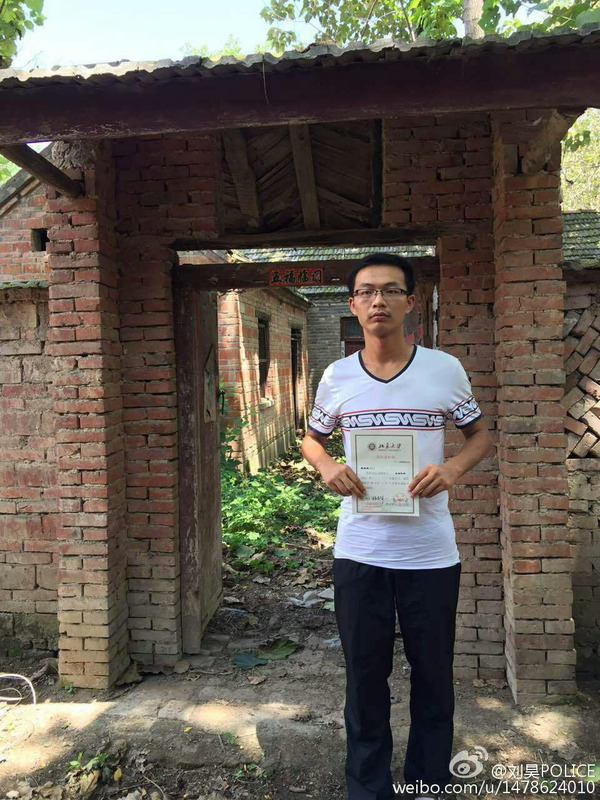 Because of his poor family, Zhenzhen knows the sufferings of workers best. 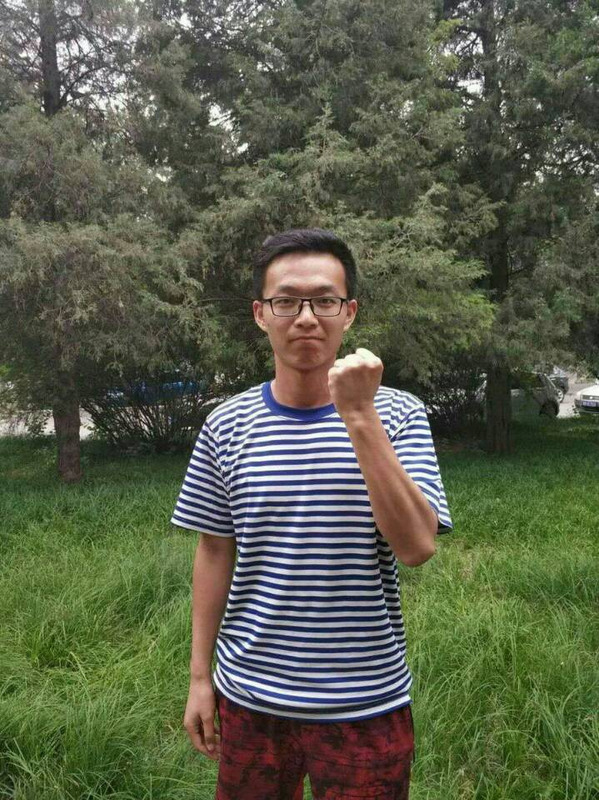 Since he went to university, Zhan Zhenzhen has participated in and organized the activities of the Workers’ Home of the Marxist Society of Peking University for a long time. He has been running, playing sports, dancing in the square, going out to play, and making friends with the workers. The events in which he was involved have become part of the lives of the workers. He hosted the 2018 New Year’s party – although still in the underground garage, but the scene was very lively – highly praised by the workers. During his time of communicating with the workers, he found that the situation of workers was far from what was imagined - the abundant violations of laws and regulations by employers, and the physical and mental depression of workers. At the end of 2015, Peking University had a investigation report on logistics workers. It has been nearly three years since then, but he has yet to see a substantial improvement in the situation of workers. Sorrowful, he decided to initiate another investigation on the logistic workers, with a keen enthusiasm for the workers and dissatisfaction with the illegal violations. In every little bit, Zhenzhen only hope that the problems in the investigation report can be improved. At the same time, in order to let the invisible workers in the campus to return to our sights, he continued to operate his own Wechat public accout - For Their Smile. “For Their Smile” published the daily work of the campus workers, the symposium, the first basketball game with the security guards applied through the Security Department, the rights protection of the infringed workers through online streaming, and the activity of “The most beautiful worker in the PKU campus” was launched, to show the students the joys and sorrows of the campus workers. In the campus workers’ rights protection incident, he always acted on the front line. He is the first to actively contact the workers, the first to provide support and help. 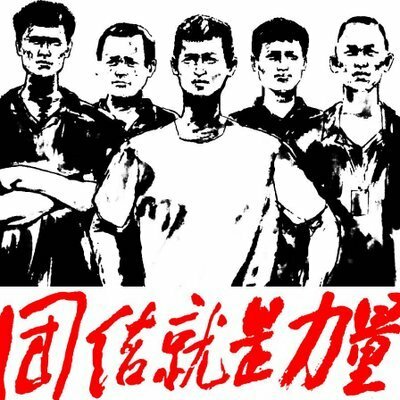 From standing protest, handing out leaflets to the final negotiation, Zhenzhen stayed with the workers until the end and never gave up. On December 25, Zhenzhen went to Shaoshan to participate in the national commemoration of Chairman Mao, and self-described how he grew up from a poor child to a young man willing to serve the workers. Unfortunately, it happened: on January 2, Zhenzhen was arrested in Changsha for attending the commemoration, since then there is no news. Subsequently, the university made a decision on the order to quit of Zhenzhen, which took effect in the morning of January 7. This means that after losing freedom due to the commemorative activity, Zhenzhen, who cares and serves the workers, who firmly practices his faith, was expelled from his alma mater, Peking University! A cleaning elder sister mentioned Zhenzhen, and said with a smile, “As long as Zhenzhen involved in the organization of activities, he will always do the best. This young man will always be active and take good care of everyone.” Now Zhenzhen has been arrested and expelled, how much his fellows should miss and worry! The good faith he defended was cruelly killed. However, we really cannot tolerate such things. Do we have to admit that the only way of reality is utilitarianism? I hope that everyone can help forward, spread; let more people pay attention; give young people in the cold wind with warm comfort and support. Thank you!